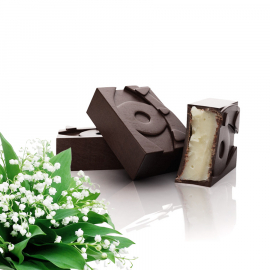 Carefully measured amounts of rose fragrance have been added by master chocolatiers to satisfy the most discerning palates. 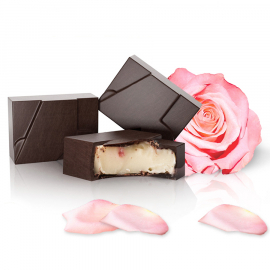 Crystallised Damask rose petals add a pleasant surprise as the chocolate is enjoyed. 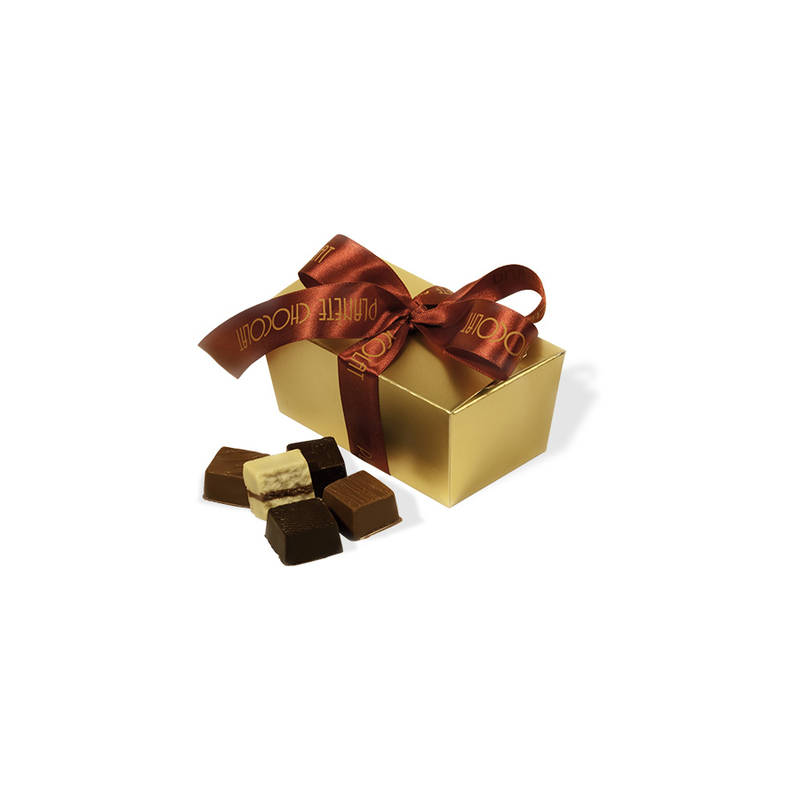 The rare product that is the truffle combines with dark chocolate to effortlessly create the most incredible merging of flavours. 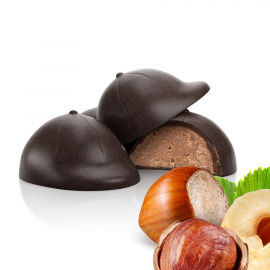 The ganache captures the particular fragrance of woodland and hazelnuts and has a wave shaped design. 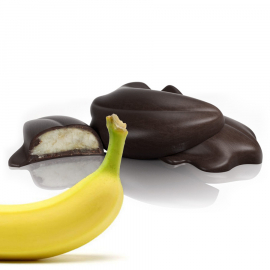 An “explosion of flavors” would be the nickname of the chocolate-flavored sweetness coating a ganache with speculoos, a "par excellence" specialty Belgian cookie. 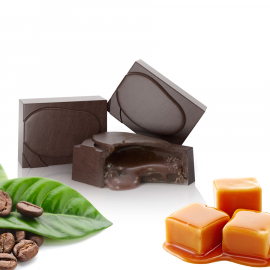 Its taste is enhanced by a touch of cinnamon and brown sugar. 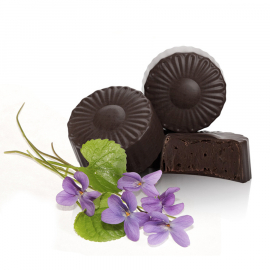 A flower of crisp chocolate fondant envelopes a soft ganache rich with the flavour of Toulouse violet. 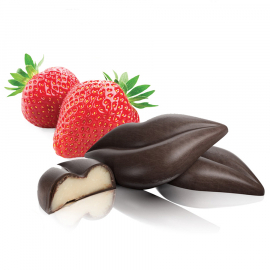 The soft, sweet ganache is full of the flavours of exotic fruit. 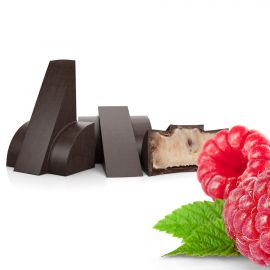 This praline smile will complement any dessert and bring any meal to a delicious climax.